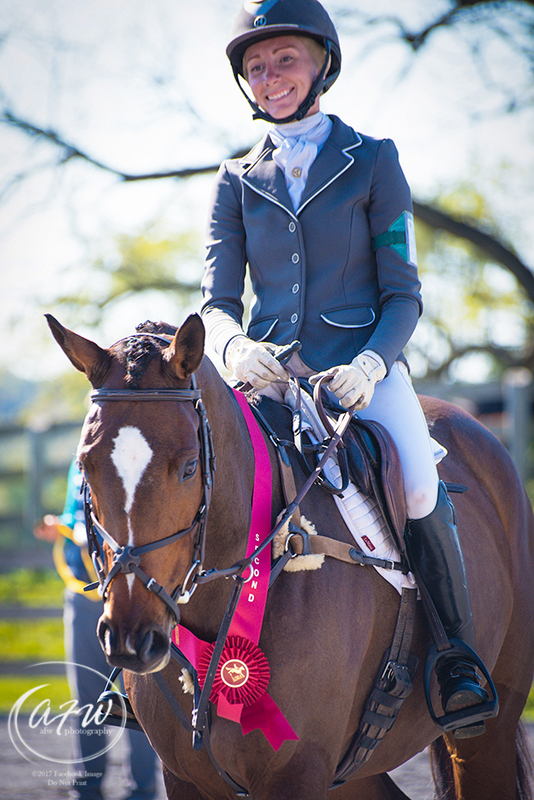 Abby is an FEI event rider, USDF medalist and lifelong horsewoman who grew up caring for her own backyard ponies. She was an avid Howard County Pony Clubber, graduating with her B rating, and spent several formative years on the A circuit, piloting pony and junior hunters at the Washington International and HITS Ocala. In her 20+ years specializing in eventing and dressage, she’s been lucky to train with several top-notch coaches, including Colleen Rutledge, Vanessa Swartz and Jim Wofford, to name a few. At Fine Idea, Abby is committed to creating an innovative training program for the thinking rider, with correct equitation and flatwork serving as the framework for incorporating sports psychology, fitness, goal setting, theory and multimedia feedback in a dynamic, all-encompassing approach. The goal is to help students find greater fulfillment in equestrianism both in and out of the saddle, fueled by the belief that there’s always more to learn. Abby has experience with a wide variety of breeds and backgrounds, with a passion for restarting off-track Thoroughbreds. 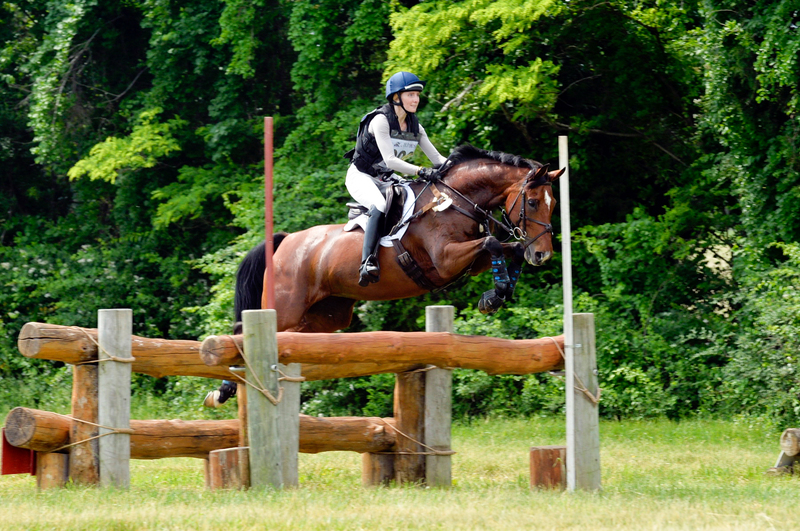 In addition to competing her own and client’s horses, she’s currently pursuing her “r” judging license for eventing. She’s constantly looking for ways to learn, improve, and discover new tools in her lifelong journey with horses. Abby holds degrees in creative writing from Johns Hopkins and the University of Oxford, and formerly worked as a full-time staff writer for both the Chronicle of the Horse and Eventing Nation. She hosts a monthly book club at the farm and enjoys reading and writing whenever possible. As the daughter of a long line of farriers and foxhunters, Paige’s passion for horses runs deep. She grew up riding, caring for and competing her ponies Bobby and Cinni in Mt. Airy, Md., training for the hunters with Scotty Sherman during the school year and with her aunt and uncle, Claire and Carl Khuen, at their Liberty Farm in York, Pa., every summer. Somewhere along the way, waiting on deck beside the ring at a local hunter show, Abby and Paige crossed paths, bonded over their mutual horse-craziness and have been best friends ever since. 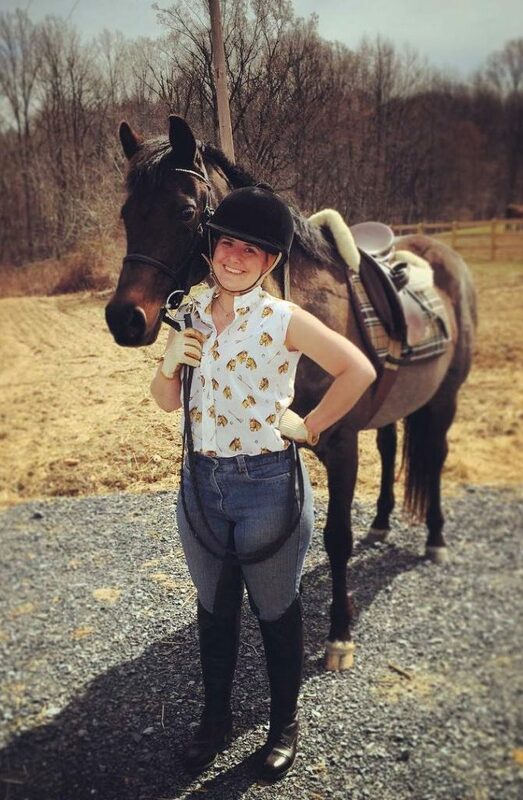 Thanks to Paige’s mom’s belief that there was no substitute for a well-rounded riding education, Paige spent her high school years training with Australian Olympic event and dressage rider Heath Ryan at Maryland Equine International. Heath taught her to be brave while riding all types of horses and helped her develop an appreciation for all things Australian. Paige also foxhunted her Hafflinger-Belgian Cross gelding Winnie with the Goshen, New Market and Carrollton Hounds, loving every minute of the high-speed chase. In high school, Paige was an accomplished 4-H and FFA member. Her 4-H accolades include winning state championships in public speaking (1999) and horse judging (2000), placing in the top ten at Nationals in Louisville, Ky. (1999- 2001), and being crowned Queen of the Frederick County Fair (2001). She received an FFA State Championship title in horse judging in 2000, placing 3rd individually and 2nd as a team member in the National Championships later that year. She credits her wide base of equestrian knowledge, outgoingness and love of talking to people to her well-rounded horse education both in- and outside of the barn. After attending the University of Maryland (B.A. Art History and Archaeology ‘06) and then exploring non-horse-centric careers, Paige realized that happiness was in the barn, not an office. When Abby bought the farm in 2015, she leapt at the chance to put her background to full use, overseeing day to day operations and providing hands-on attentive care for the Fine Idea herd. 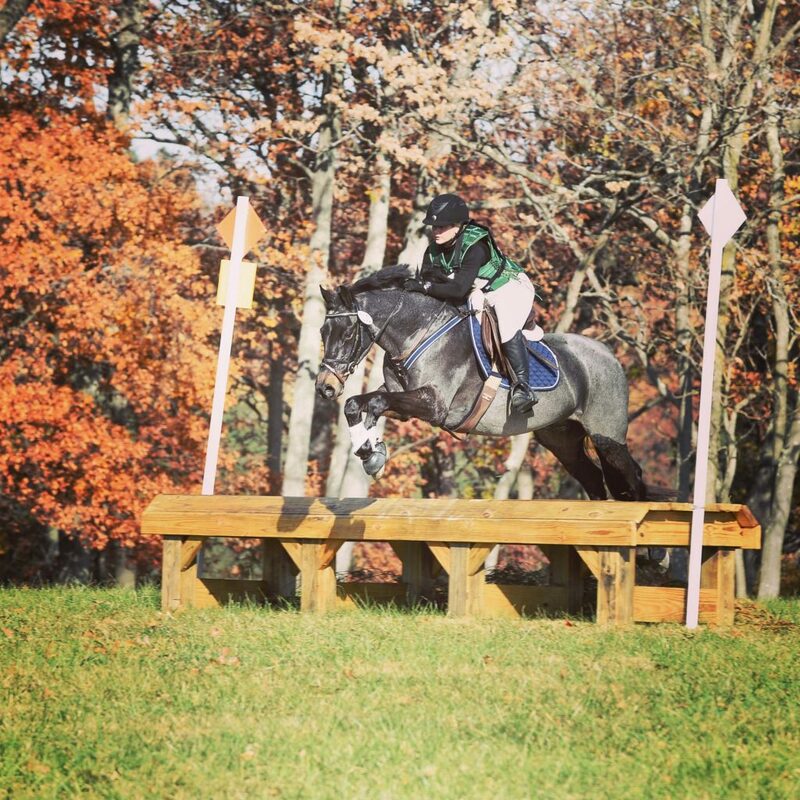 With her partner Emerald Isle (aka Emmy the 14-Hand Wonder Pony), Paige is targeting the Loch Moy Beginner Novice 3-Day in 2018. When not at the barn, she loves cooking, art, and hanging out with her husband Dan.